Atlanta evolved from a frontier railroad terminus into one of today’s largest U.S. cities, buoyed by a relentlessly optimistic civic spirit. 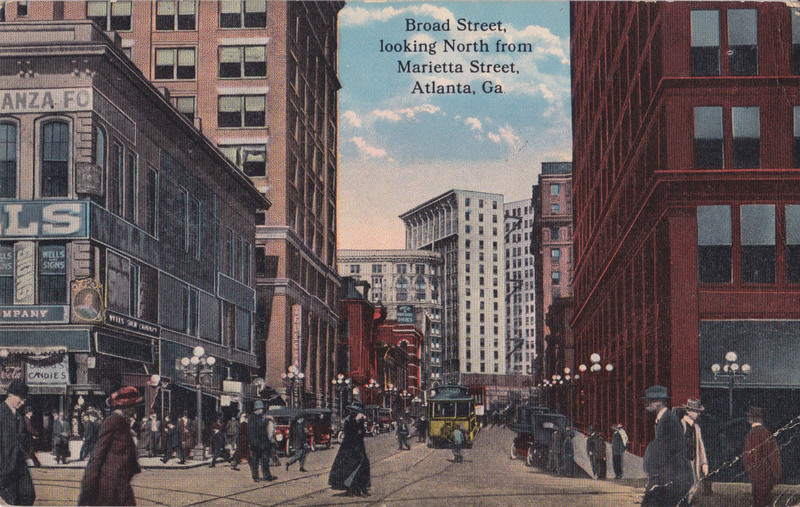 Unabashed boosterism helped Atlanta rise from the Civil War’s fiery destruction to become the “Gate City of the New South.” A century later, generations of civil rights’ efforts bore fruit as the “city too busy to hate” set the standard for racial progress. Birthplace of both the man who said, “I have a dream,” and the woman who wrote Gone with the Wind, Atlanta is home to the largest consortium of black colleges and a mountain carved with a colossal Confederate memorial. 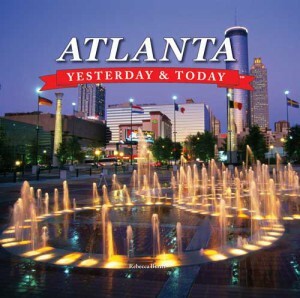 Atlanta: Yesterday & Today (West Side, 2010) celebrates the character, moxie, and extraordinary history that combined to earn Atlanta its status as the capital of the New South. The book is part of West Side Publishing’s Yesterday & Today city series. Copyright © 2019 Rebecca Burns. All Rights Reserved. The Matheson Theme by bavotasan.com.